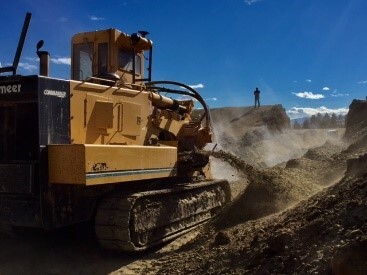 Trenching and Boring Specialists in Silesia, MT | Cole Construction Inc.
30 + years of experience trenching in all conditions from dirt to solid rock, in addition to 20 + plus years of directional drilling. 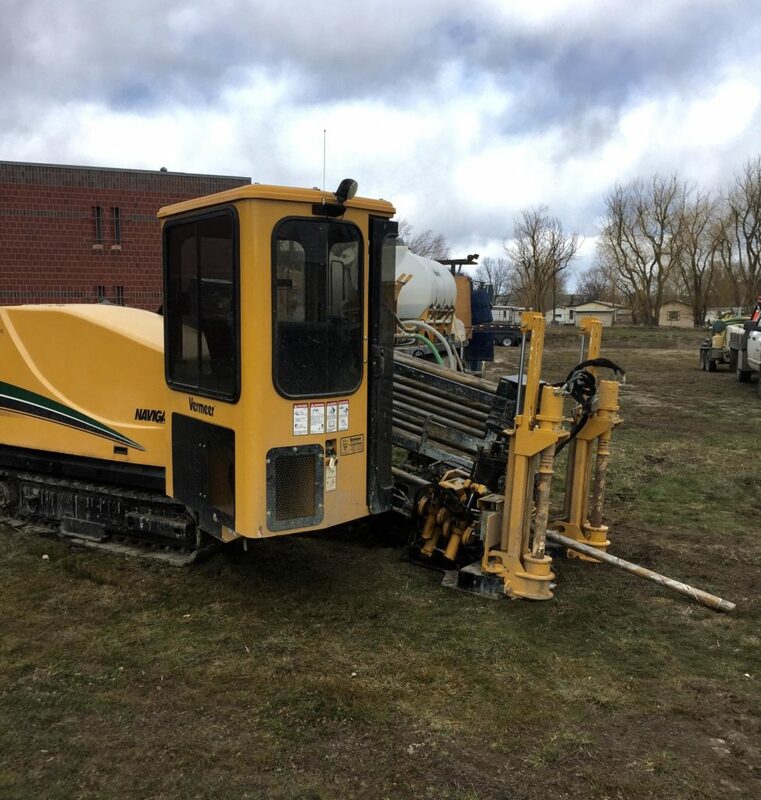 We are the trenching and boring experts you’ve been looking for. 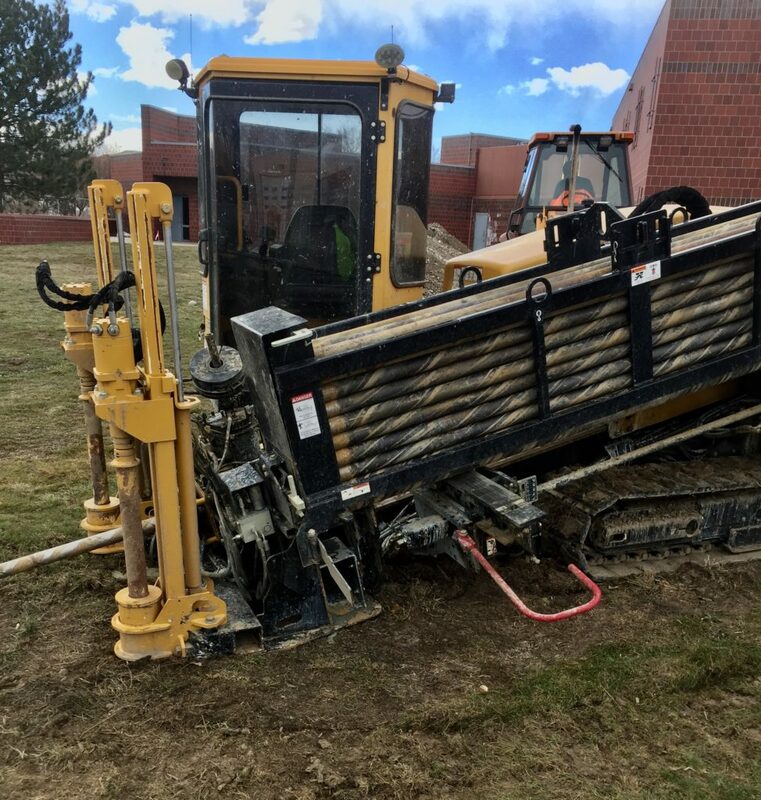 CCI has competitive pricing and specialized equipment to trench where most others can’t. 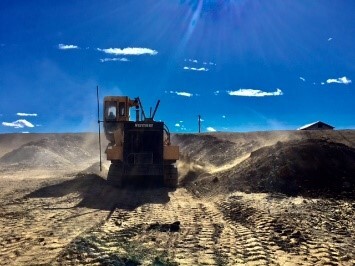 Our family run company has dependable operators that will get the job done on time and efficiently. 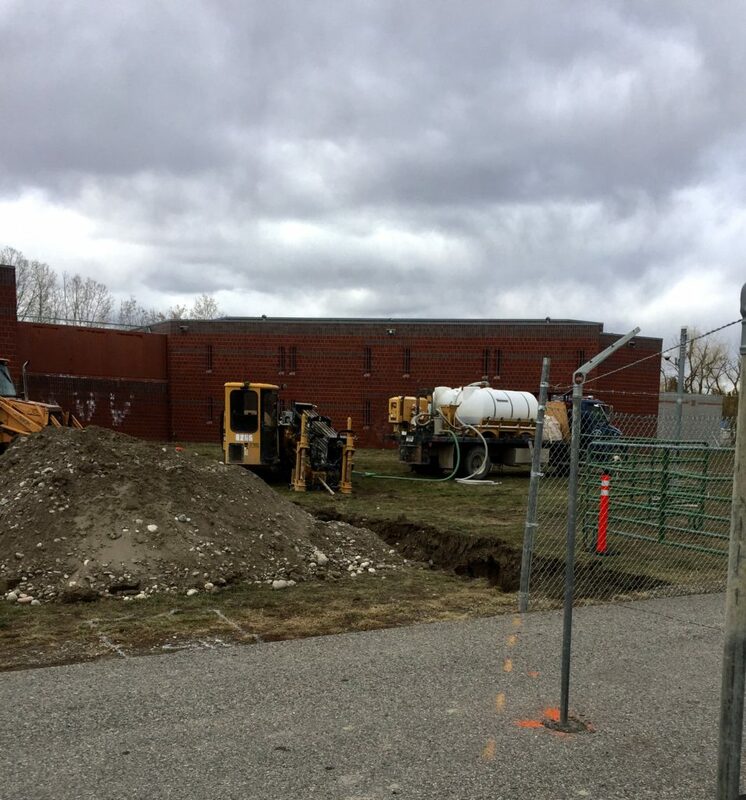 CCI uses advanced equipment to drill underground utilities. 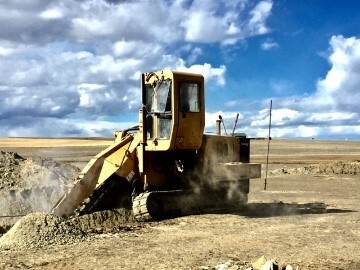 This type of drilling allows line to be installed under roadways, rivers, and parking lots without disturbing the ground above. 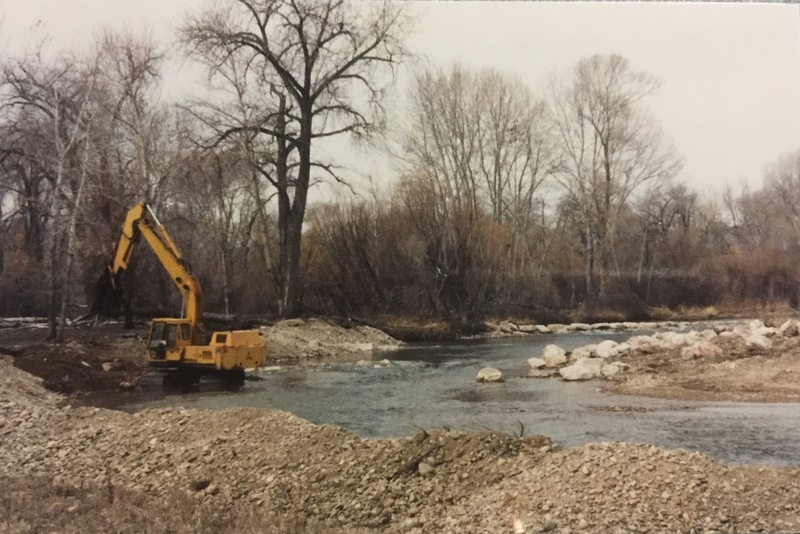 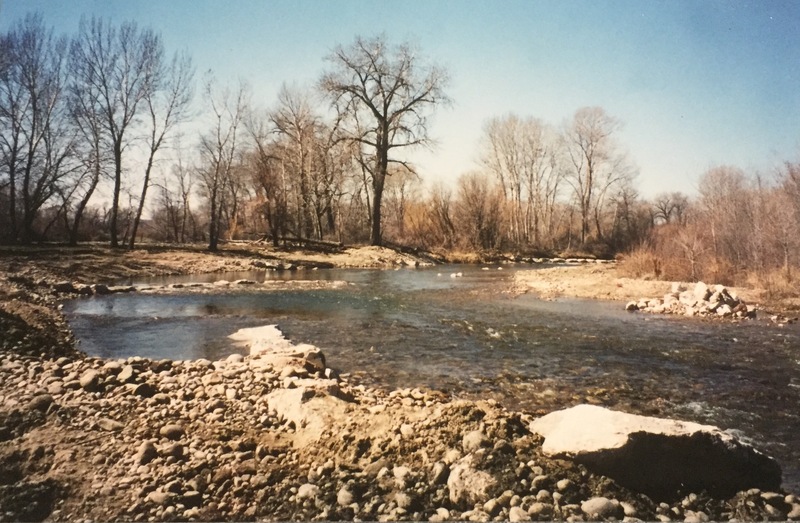 CCI uses rip-rap, stream barbs, and root wads for bank stabilization with engineer guidance.